The high performance Polyethylene Homopolymer Wax offered by Cosmic Petrochem Pvt. 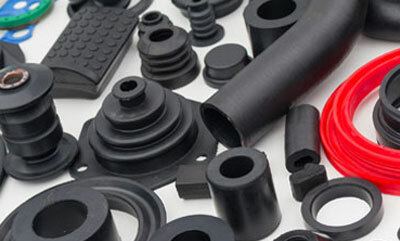 Ltd is widely used as an additive in the processing of natural and synthetic elastomers. It has excellent physical and chemical characteristics including chemical inertness and compatibility which makes it a useful additive in Rubber Processing. HDPE wax helps in ensuring the strength of tyres. The CP Wax offered by us acts as an outstanding lubricant with no negative effects on the curing rates and mechanical properties. This feature makes it best for use in different Rubber Processing methods, whether milling, calendaring or internal mixing operation. Some other attributes of our CP polymer wax include its highly crystalline nature which provides benefits like low solubility in solvents, hardness at elevated temperatures and oil thickening capability. Owing to it being fully linear and fully saturated, it has excellent resistance to chemicals, and improved heat stability. To ensure the convenience of users, it is available in both pastille and powder form. In keeping with our quality conscious business approach, our production processes are carried out in compliance with the industry standards. Customers can place bulk orders for Polyethylene and avail lucrative discounts. Moreover, we are swift in delivering the consignments at your doorstep.